With the excitement following the launch of the John Lewis #ManOnTheMoon Christmas ad which unsurprisingly focuses on emotions and storytelling, the changing landscape of Christmas campaigns seems to have gone un-noticed by many. Whilst there may still be plenty of demand for 90 second ads that take their audiences on a festive journey, many clever brands are beginning to realise that digital may be the way forward. Like many others, Waitrose chose to debut their 2015 Christmas ad on their website and social media channels before airing it on TV. However, not one for stopping there, the Waitrose Christmas ad prompts customers to get involved on Twitter, Facebook and Instagram by sharing what #MakesChristmas for them. Inviting their audience to take part in the campaign allows Waitrose to actively engage with their customers during the most important time of the year. Instead of rolling out the traditional feature length ad to celebrate the festive season, M&S have this year made the brave decision to chop up their campaign into smaller segments to make it easier for digital distribution. 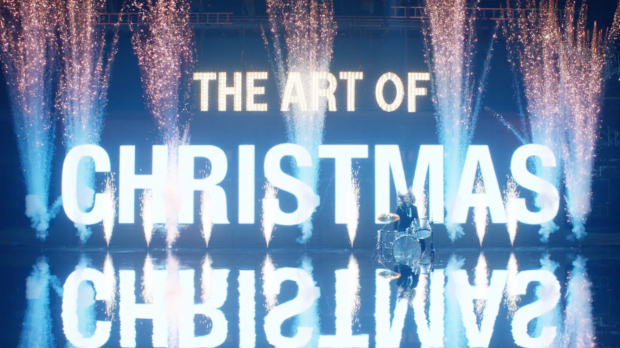 Admitting this year to be their most mobile and digital Christmas ever, M&S also made the decision to allow their loyalty programme Sparks members to preview the ad first via an exclusive email campaign. 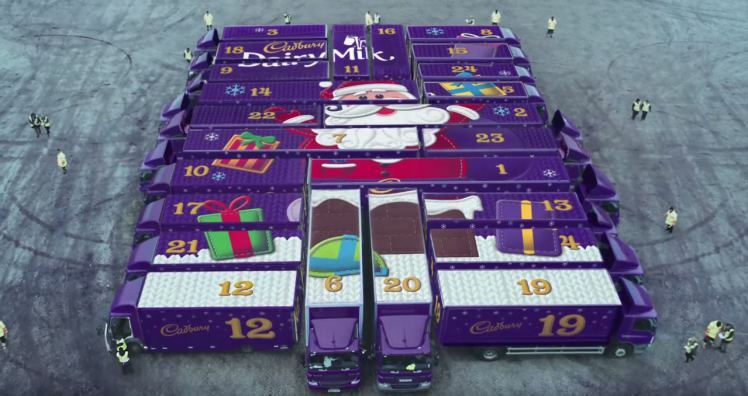 Attempting to re-position themselves as the Kings of Christmas once again, this year sees Cadburys biggest ever Christmas marketing push with a total of £10m being spent on their advent calendar themed campaign. The brand will bring their campaign to life by sending 24 purple trucks around the country to surprise unsuspecting individuals whilst streaming the events on social and digital channels.